Esther Chae is a junior at Interlochen Arts Academy, where she studies cello with Patrick Owen. 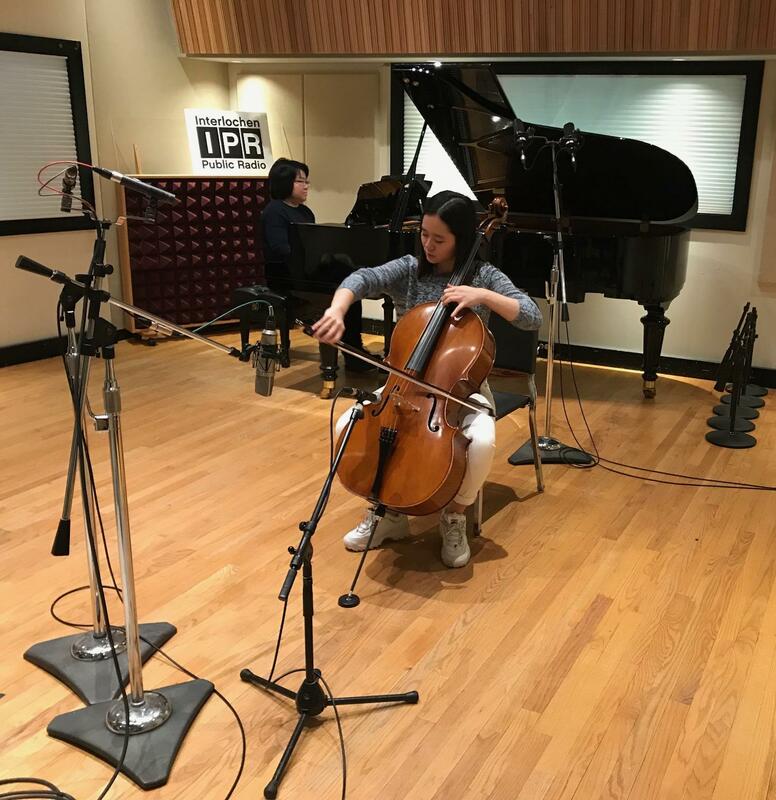 She recently visited IPR's Studio A.
Chae performed the Pezzo Capriccioso by Peter Ilyich Tchaikovsky with collaborative pianist Ya-Ju Chuang. Chae told Classical IPR about her husky Oreo, who lives back home in Miami. She also explained why she used to dislike the Pezzo Capriccioso and what made her change her mind. Listen to the complete performance and interview below.